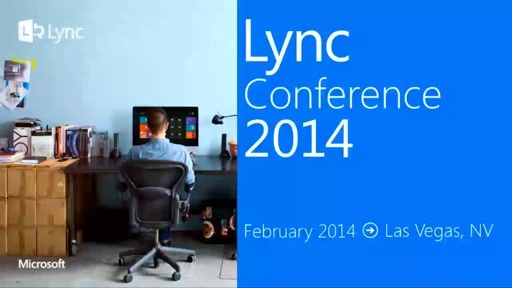 Play Which Lync Topology is Right for Me? Please join this session if you are interested in understanding the multiple topologies that are available to deploy Lync. The Lync topology chosen determines the Lync feature set and the level of integration with the other UC workloads. In this break out session we are going to describe what different topologies are available and how each of them coexists with the other Unified Communications workloads, Exchange and SharePoint. We will talk about Lync Online multitenant, Hybrid, Lync Online dedicated and service provider hosted topologies and we will compare them. During this session we will explain the limitations and deployment challenges of each of these topologies. 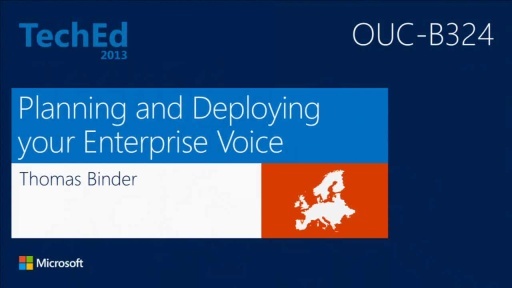 If you are thinking about offloading your Lync deployment to a service provider, this session will also help you to understand what you need to look at when you are choosing your service provider cloud. 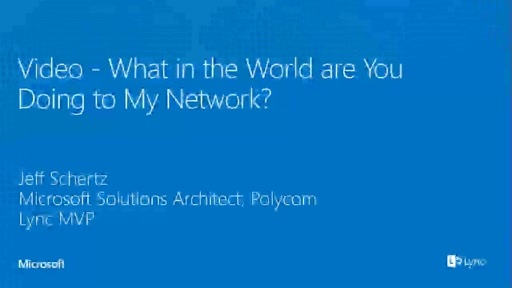 Video - What in the World are You Doing to My Network?